Here in San Diego we are still soaking up the sun in early December. 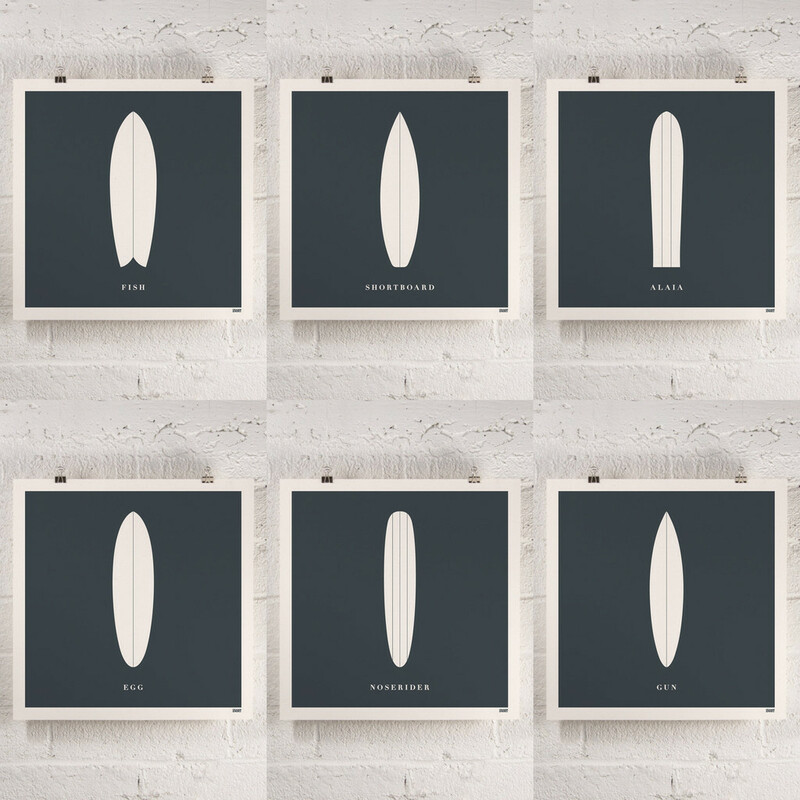 Surfing is a year long sport in Southern California, so to cater to the local surf set Orange and Park has designed these killer surfboard art prints. The prints display 6 different styles of boards which can be purchased individually or grouped in a set to make a cool wall display. Along with surfboard art prints, Orange and Park also designs prints that incorporate Southern California geography. Being that Orange and Park originated in Coronado, California it’s easy to see where most of their inspiration comes from.